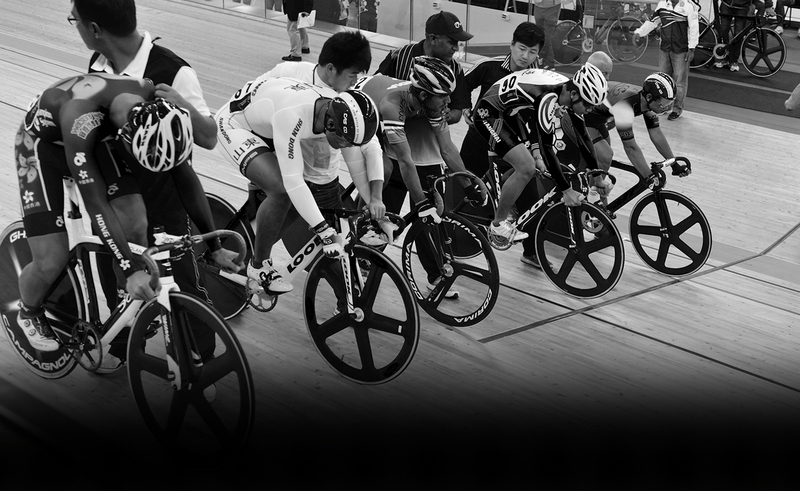 Hong Kong Track Cycling Championship is now open for enrollment. The new registration system is now in service for the 2014-2015 season. The system will provide more comprehensive services for race and course enrollment. The system will only accept the credit card payment. Applicants may print the receipts as transaction record. Member Card will be posted after the membership confirmed by the Secretariat. Please noted that an email account would be used as login in the system. Any Associated Members can authorized an Affiliated Group team leader to manage his/her race and course enrollment afterward. Please read the DECLARATION carefully before you pay the fee. For any inquires, please call the Membership Affairs Department at 2504 8184. The new registration system is expected to be in service for the 2014-2015 season. The system will provide more comprehensive services for race and course enrollment. The bank accounts previously held by "Hong Kong Cycling Association" will be suspended. 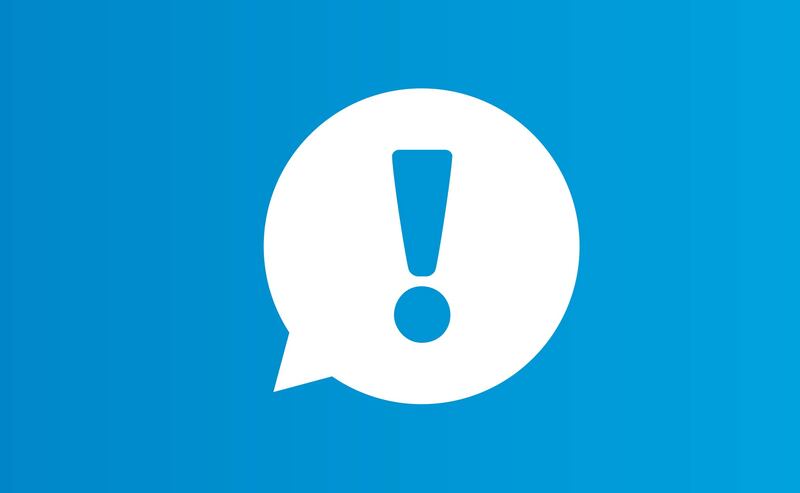 Any deposit from now on, will not be considered for enrollment or registration fees and the Association will not be responsible for any loss. Members of the Hong Kong Track / Road Cycling Team A, B and C after 2000 are eligible for applying the Track Pass of Hong Kong Velodrome. Please return the completed “Application Form for Track Pass under Hong Kong Velodrome, Leisure and Cultural Services Department” and one recent color photo of about 3X3.5cm to Hong Kong Velodrome for registration. All local road race from Tour of Hong Kong on 12/04/2014 will apply Gear Ratio checking (7.93m) for Junior and Youth participants (under 19 years old) as per UCI rule 2.2.023.